Location: Hoopers Basketball Club, Pune, India. Date: 8/3/2010. 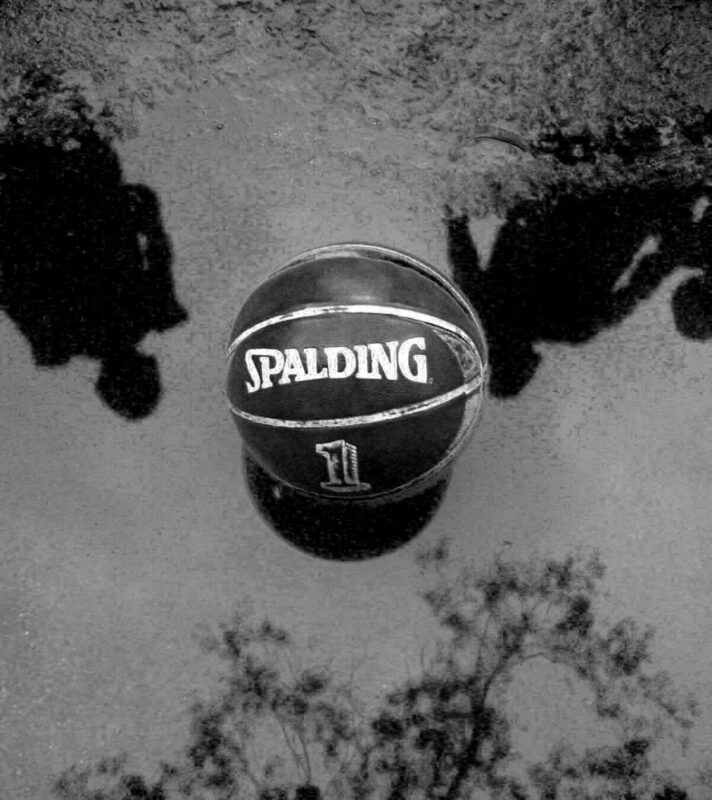 Basketball signifies Strength of togetherness, we all fly if together.. There is no place for grudges or envy.